Give the power of books, reading, writing, literacy, and a successful, EMPOWERED life to a Philadelphia Child. Your gift today can impact a child's entire future. Kids who grow up with at least twenty books in their home stay in school, on average, three years longer than kids who don't. Why donate to Tree House Books? All of Tree House Books' programs are offered at no cost. No one is turned away because of financial limitations. We rely on the generous support of our community to make our programs and services available to thousands of children and families in Philadelphia each year. We provide Take-Home Libraries and literacy programming for kids all over Philadelphia, where there is only one age-appropriate book for every 300 children in our most underserved neighborhoods. A gift of just $20 today will ensure a child grows up with at least twenty books in her home. For $75, you will ensure she continues to receive books and support all year long! For $100, you ensure that her entire family has books they can read together! For $250, you can ensure that her entire family has books and support all year long! Children who grow up with at least twenty books in their homes stay in school, on average, three years longer than those who grow up in homes without them. Don't wait! Make your gift today and give kids all over Philadelphia every opportunity to pursue their dreams. Or call (215) 236-1760 to donate by phone. Tribute: Honor or memorialize someone through a Tree House Books donation. Please be sure to include a note with your donation telling us who you would like to honor. Donate Items on our Amazon Wish List: Tree House Books is always in need of supplies for our programs, ranging from snacks, to arts and craft supplies, gift cards, and more. These special donations help us make it a comfortable and fun environment for our kids! Click here for our Amazon wish list! To become a monthly donor, or to find out other ways you can give and get involved, contact: karen@treehousebooks.org. Fulfill your philanthropic goals and discover more ways to give than you ever thought possible. With a smart plan, you can put your financial assets to work in a way that extends the benefits of your generosity far into the future while continuing to meet your other financial goals and provide for your family. For more information about donating appreciated securities or to process a company match, contact: karen@treehousebooks.org. Bequests are a wonderful way to make a gift that will last beyond your lifetime. 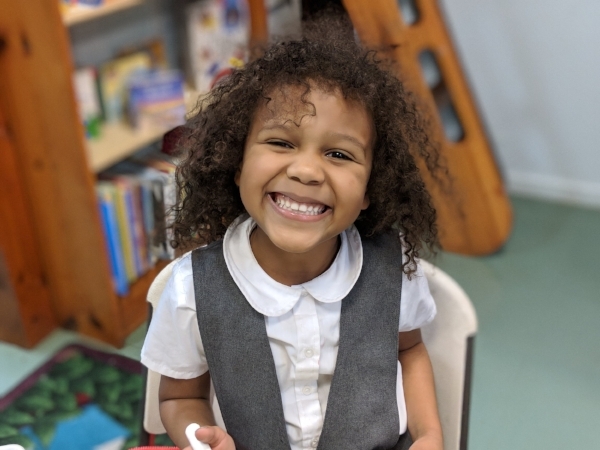 By naming Tree House Books as a beneficiary in your will or trust, you will ensure that our children in Philadelphia and their families can rely on Tree House Books for many years to come. Tree House Books is a nonprofit 501(c)(3) organization – contributions to which are tax deductible to the fullest extent permitted by law. The official registration and financial information of Tree House Books may be obtained from the Pennsylvania Department of State by calling toll free, within Pennsylvania, 800-732-0999. Registration does not imply endorsement.